TWO PEOPLE HAVE been released after their arrest in connection with a stabbing on the quays in Dublin on Sunday. At 4.40pm on Sunday a man in his late 20s sustained stab wounds during an incident on Essex Quay. He was taken to St James’ Hospital for treatment and his injuries were not life-threatening. A man and woman, both in their 20s, were arrested in connection with the incident. Gardaí have now said they were both released without charge yesterday. 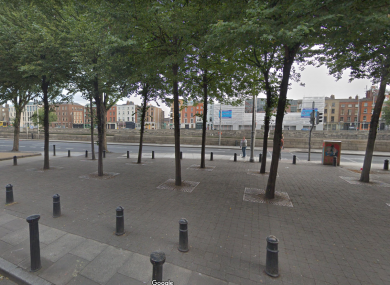 Email “Man and woman released without charge after Dublin quays stabbing”. Feedback on “Man and woman released without charge after Dublin quays stabbing”.